SK Food Machines is one of the leading Food Machines Manufacturers in Hyderabad. We are inthe business of Food Machines Manufacturers in Hyderabad for the past two decades. We have developed innovative Food Machines for processing various food items like mixers, chips etc. SK Food Machines Manufacturers in Hyderabad has always given importance for the quality. Our Machines are manufactured under surveillance of skilled professionals. Every machine is tested for the high quality performance at tough work conditions. 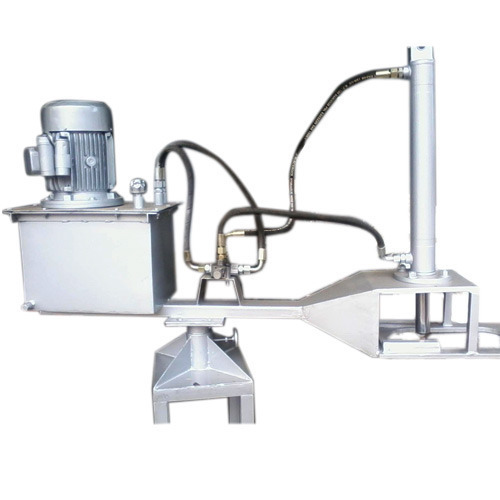 SK Food Machines Manfuacturers in Hyderabad is specialised in making special purpose and customised food processing machine solutions for our customers based on the food to be processed. We manufacture food machines with high quality and low on pricing. We are manufacturing Food Processing Machines like Potato Chips Making Machine, Namkeen Machine, Snacks Making Machines, Ring Murukku / Chigodi Making Machine etc.